Quartzite is a sandstone rock that under extremely high temperature and pressure is converted into quartz. Quartzite is found in Brazil, India, and some parts of Africa. Pure quartzite is usually white to grey, though quartzite often occurs in various shades of pink and red due to varying amounts of iron oxide (Fe2O3). Other colors, such as yellow, green, blue and orange, are due to other minerals. 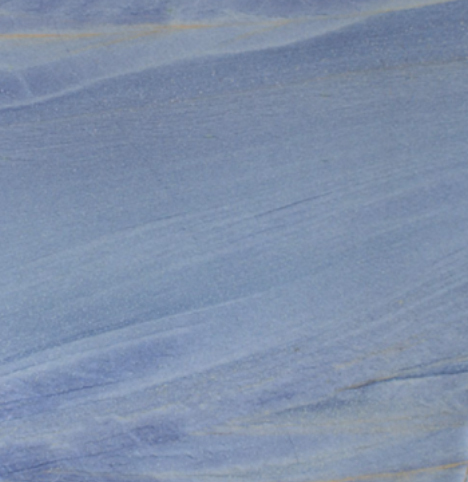 Veneto Table supplier, located, very close to us is capable of supplying us with a large number of quartzite. The material in itself is harder than granite yet its surface is more delicate and can be spotted by acid especially if it contains some calcium carbonate. Most of the quartzite are trans lucid allowing light to travel through. This spectacular materials have become known by designers, artists and decorators only in the last few years because of the technical difficulties of extracting, cutting and polishing them.